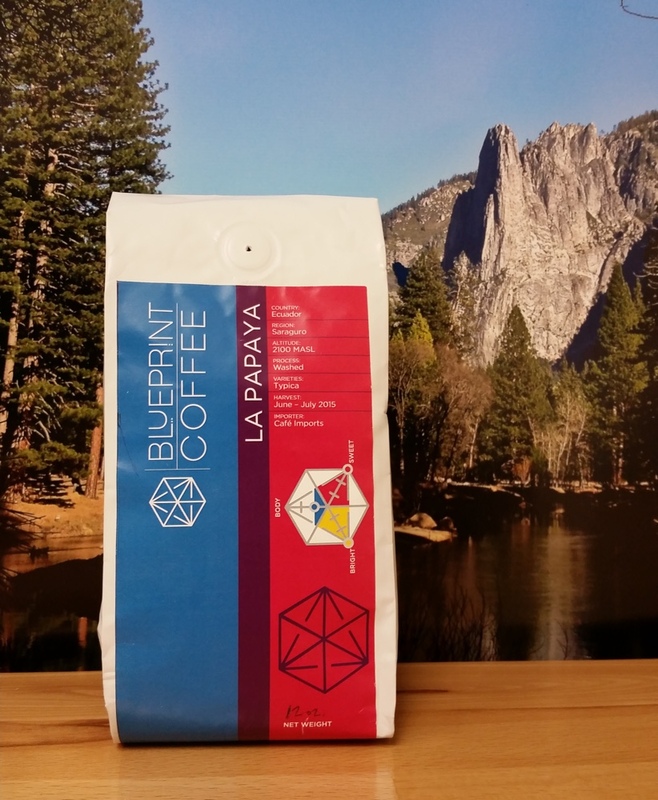 This coffee is complex in aromas, with tomato, brownie, honey, and stone fruit present. The body sits softly, with a medium to light weight as it rolls on the tongue. The acidity is light in intensity, reminiscent of apple juice and orange tropical fruits like its namesake, papaya. Overall the sweetness is deep and rich, with hints of vanilla and chocolate malt. Dark chocolate, cinnamon, and oolong tea pull the balance to an intriguing place in the up front taste, and the coffee finishes with bittersweet chocolate, molasses, and the slightest hint of smoke. The aroma is subtle but enticing, full of sweet citrus and baking spices. The texture feels like melted chocolate on the tongue, turning into a mouth watering juiciness as it sits. Citrus and various fruits are easily imagined as soon as you take a sip, and the acidity is very pleasantly balanced in its intensity. Sweetness is prevalent, adding depth to all aspects of the cup, and again evoking creamy milk chocolate as well as vanilla. The cocoa and sweet baking spices lend complexity throughout the cup, and they linger on the palate pleasantly. In 3 words, we would call this coffee: Sweet, Balanced, and Chocolatey. Categories: Coffee Ratings. Origins: Ecuador. Flavors: Chocolate Malt, Molasses, Oolong Tea, Papaya, and Vanilla. Brew Descriptors: Balanced, Chocolatey, and Sweet. Roasters: Blueprint Coffee.